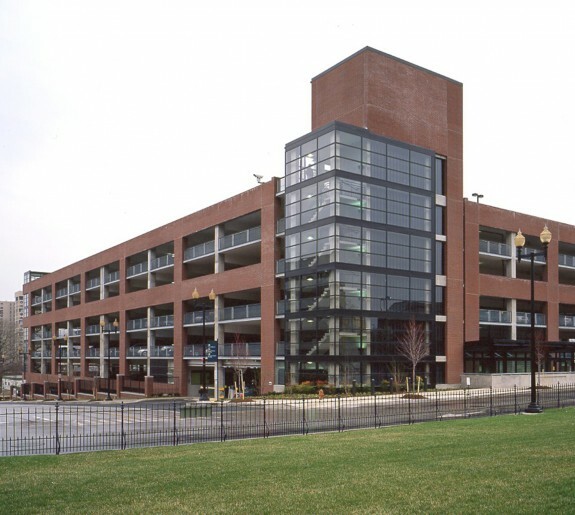 This project involves the construction of a new parking structure for Coppin State University. The project will be constructed in two phases. The first phase of the garage parks approximately 240 cars, the second phase will bring the totals stalls to 500, in addition a 28,000 SF office atop the garage. 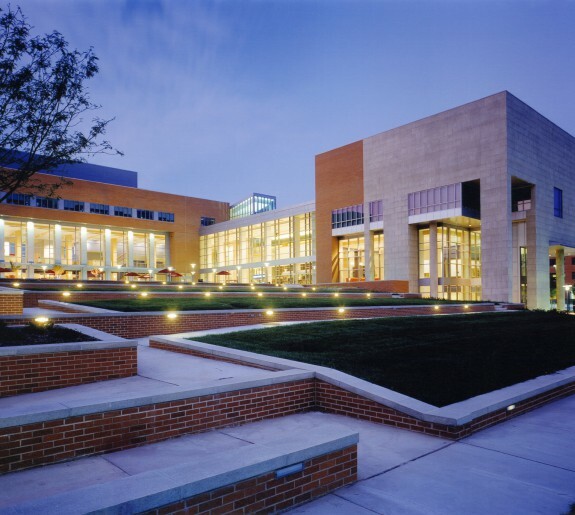 The site is bordered on the North by the Grace Hill Jacobs Building, the CSX railroad to the West, on the South by North Avenue and on the East by a service drive to providing access to the Auditorium Building. 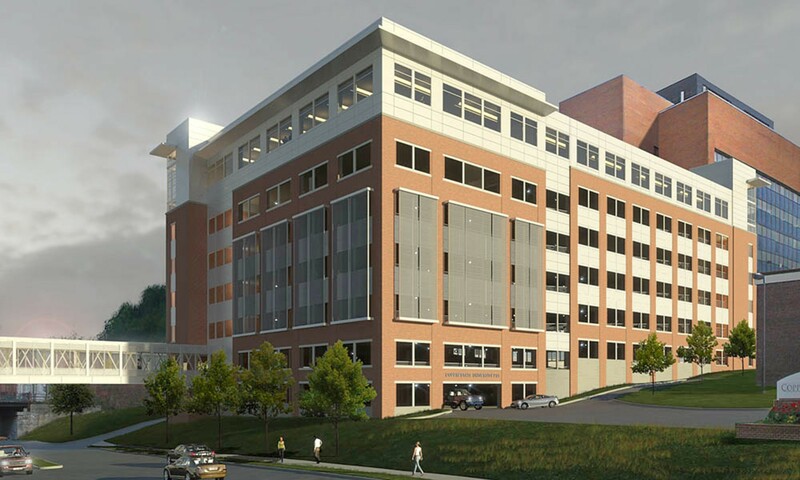 The garage will be constructed on the North side of North Avenue with a link to the Grace Hill Jacobs Building. The new garage will service the middle campus and newly constructed Health and Human Services building on the south side of North Avenue. 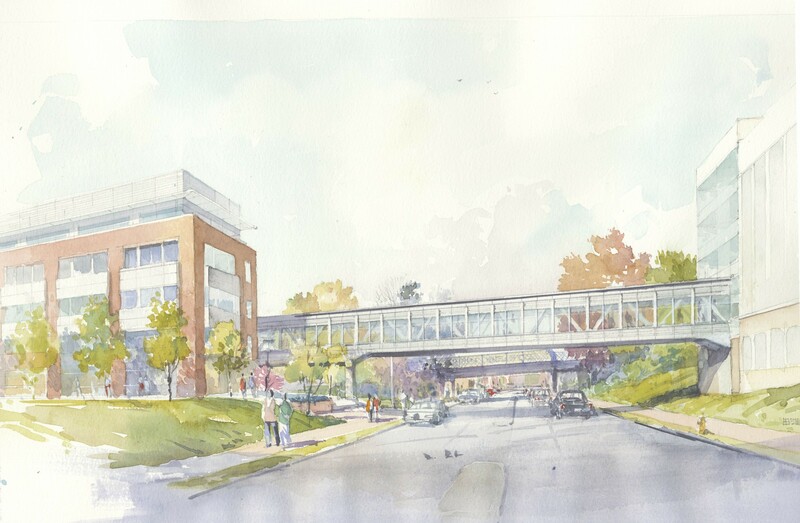 An overhead connector for pedestrians will join the second floor of the new academic building with to the parking garage. 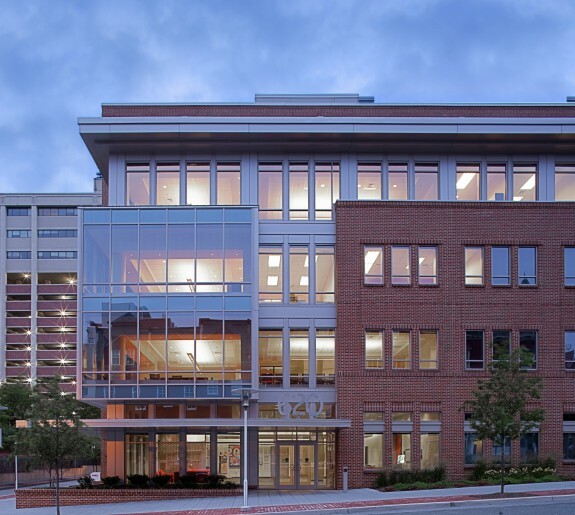 The Grace Hill Jacobs Building will connect directly through to the garage on the lower level and first floor at phase one and also to the upper floors in later phases. Vehicular entry to the garage is at two primary locations: North Avenue off the loop road, and through the existing parking lot south of the Auditorium Building. Each entry is equipped with card readers and ticket machines as well as the gate itself. Pedestrian access is through the overhead connector and through the OCL building and from the main plaza.